At the beginning of October 2018 in Lyon (France) hosted the Regional seminar for national coordinators of the International epizootic Bureau (OIE) for veterinary drugs. 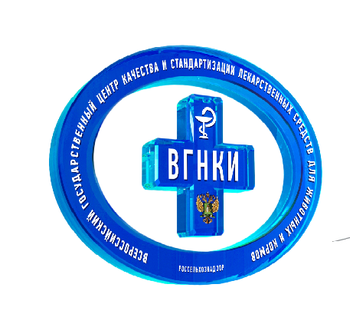 The seminar was attended by the chief of Service of monitoring of efficiency and safety, and standardization of medicines for veterinary use and of feed additives of the fgbi "VGNKI" Vasilina gritsyuk. The seminar started with welcome speech of the organizer of the seminar, the representative of the OIE Fabien Senehasa on the importance of international cooperation to ensure Epizooties favorable and stable environment in the world. At the seminar employee VGNKI listened to the reports on standards and principles governing the activities of the OIE in relation to the quality and principles for the use of veterinary drugs. Also in the course of communication with colleagues managed to discuss the potential of cooperation and to talk about current work VGNKI in this direction. Special attention was attracted by reports on the current situation in the world in terms of control over the use of antibiotics in animal husbandry, the development of antimicrobial resistance and the effectiveness of antiparasitic drugs for animals.